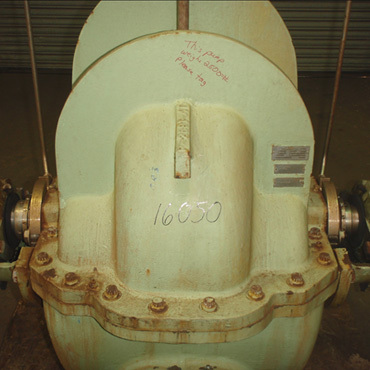 Specialty Pumps such as a split case design is shown in the following photographs broken down for evaluation and repair. 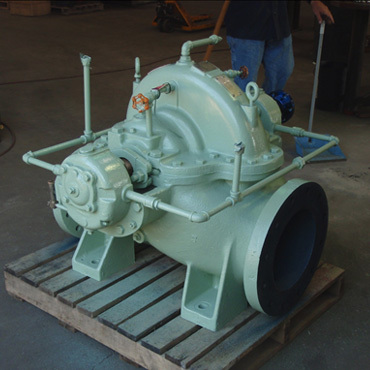 Full service repairs include shaft and impeller recondition, bearing and seal replacement, rotational assembly balancing, housing external and internal blasting/refinishing, sealing and external/internal finish coating. 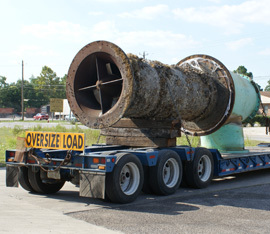 Click the links below to see images of our split case pump repair work. For information, contact us at (850) 763-9386.